“Singapore’s Masked Fruit Bandits – the common palm civet” – three talks by civetgirl Xu Weiting this year! In the first quarter of 2017, civetgirl Xu Weiting conducted three talks for students of Catholic High School and Yishun Junior College, and staff of Animal Concerns Research & Education Society (ACRES). Most civet talks have addressed large groups, typically a school assembly in order to reach out to large numbers of students as part of civet research and education goals. This year, Weiting had a change of pace with three talks to small groups of less than 20 people. 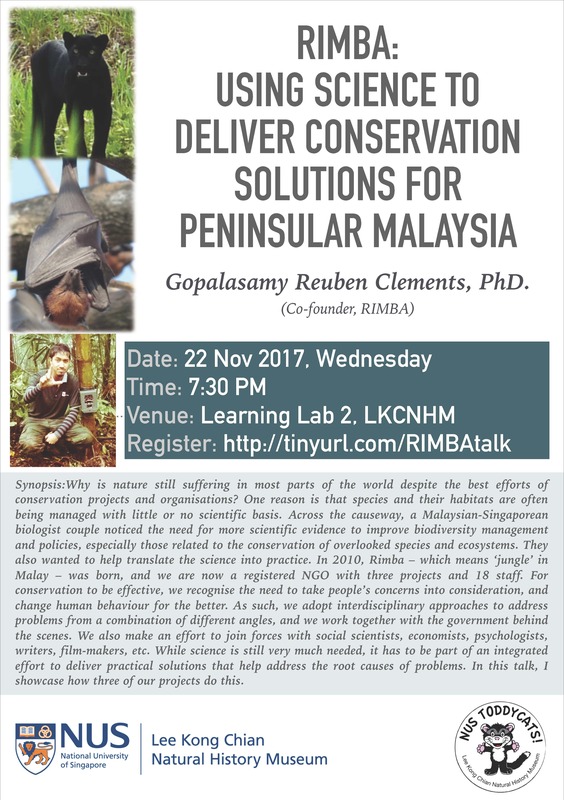 These talks in an intimate setting are enjoyable in a different way as the audience is comfortable to ask many more questions about the common palm civet than they usually would! During these lively sessions, the audience leant about and discussed the biology of the civets, threats that they face and how all of us can ensure that civets continue to be part of Singapore’s landscape. 13 March 2017 – It is always wonderful to talk to ACRES staff, some of whom have been active in the rescue of civets. Thanks to Anbu for the photo. We thank the teachers of Catholic High School and Yishun Junior College for inviting Xu Weiting over to share the research that civet team does. Also, a big thank you to Kalai from ACRES for organizing this, and thanks to the ACRES team for all the great work they do in helping our local wildlife. We have a few more talks lined up for the second quarter of 2017. If you are interested to have us conduct a talk on common palm civets or local wildlife, do contact us here. We would be happy to discuss outreach programmes. Dr Amanda Tan is a psychology graduate from NUS’s Faculty of Arts and Social Sciences who joined primate researcher Michael Gumert at at NTU for her PhD in primate behaviour. She had sat in on my LSM1303 Animal Behaviour class many years ago and some of my guest lectures at Gumert’s Conservation Psychology class at NTU. So I was very glad last week to be able to proudly introduce her to my class and listen to her speak to them. It was an excellent session for the students, and she had put it together the night before the lecture as she had just returned from her field site in Thailand. Realising she would be leaving very soon for her post-doctorate in the US, I scrambled to set up this session and was very glad I did – 13 people from the community turned up through storms and floods in Singapore for a very engaging session! Amanda delivered an informative, delightful and thoroughly inspiring talk about the tool-using long-tailed macaques of Thailand. Covering highlights of the scientific work by Michael Gumert, herself and their collaborators over a decade, she knew to make the research results very accessible and footage of the fascinating behaviours of the macaques did the rest! A lengthy Q&A session followed in the cosy environment of the RVRC Active Learning Seminar Room during which we realised there were still many aspects of behaviours of not only the sea monkeys, but also of our own forest macaques are far from known. Certainly a motivating talk to be repeated! Thanks @thelongtails – we hope to hear more from you soon! Dr Amanda Tan recently graduated with her PhD in which she studied tool use by long-tailed macaques in Thailand. She shares the research about these monkeys this past decade by primatologist Michael Gumert and collaborators at NTU’s School of Humanities and Social Sciences and her own most recent work in shedding insight on the fascinating behaviour of these long-tailed macaque inhabitants of small Thai islands. Stone-tool use, previously only identified by scientists in chimpanzees and capuchin monkeys, has been explored by the team over the past decade in Burmese long-tailed macaques. She is an excellent public speaker who chroncles a decade of research in an approachable but scientific manner for a general audience. Amanda who graduated from NUS Psychology and fulfilled a life-long passion of understanding animals by joining Gumert Lab to pursue her PhD in primate behaviour, is now about to embark on post-doctoral studies in the US. Just recently back from Thailand, we are glad to have share her insights just before she leaves! Make a difference – Toddycats eulogised by Joseph Koh during NUS Life Sciences commencement! Mr Joseph Koh, aka Spiderman of Singapore, is a distinguished alumni of the Faculty of Science who has been very active in conservation since retirement from a distinguished career in government service. As such, he has observed local natural history scene including the activity of undergraduates in public education. and research. During the commencement ceremony for Life Science graduates, he talked about “Making a difference” and highlighted their efforts in nature conservation, through Toddycats and NParks. 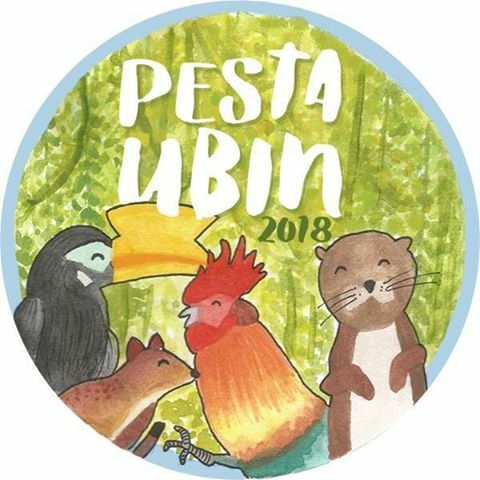 Indeed just this year alone, we have seen them actively contributing to Ubin Day, the Festival of Biodiversity, numerous Year-Round Coastal Cleanups, Love MacRitchie walks, OtterWatch Bishan, Operation No Release, Bukit Timah patrol, Kent Ridge Heritage Trail and the Himalayan Mutt fundraiser. They do this as pure volunteers, as this is not an incentivised volunteer group. “My third life lesson is that we will be warmed with joy if we try to make a difference in whatever we do. Here, I am not trying to preach that we should change the world, level up inequalities, touch the life of others, or do something to reduce global warming. These lofty ideals are good. We should contribute where we can. To me, “making a difference” is simply a state of mind: we just need to resist our natural tendency to keep things going, to carry on business as usual. It means we constantly remind ourselves not to fall into the trap of mindlessly following the crowd, mindlessly copying precedents, and mindlessly doing “more of the same”. Such a state of mind has simply made my job, and that of many of my public service colleagues, more satisfying. We were happy that we had not ended up as just another robotic gate-keeper, another defender of the status quo. With this consciousness to make a difference, it became natural for us to constantly find new ways to work smarter, encourage our junior colleagues to think more creatively, inspire them to be more curious and more passionate, and get everybody to grow and blossom. And you don’t have to be in the government to make a difference for Singapore and Singaporeans. Today, I can see that many passionate Singaporeans are already making a difference towards nature conservation through their voluntary work. Some of them are here, sitting in front of me as part of the graduating class, or as young academic staff “arrowed” to attend this ceremony. 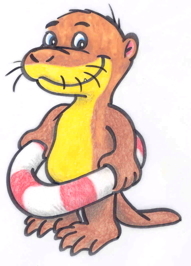 They organise and participate in river and coastal clean-ups. 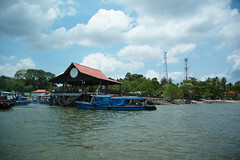 They blog about our jungle in jeopardy, the biodiversity of our seashores, and the plant life in our “city in a garden”. They volunteer as toddy-cats, or as NParks nature guides, helping out in biodiversity surveys and taking children, “uncles” and “aunties” out for nature walks. Many of them brave the scorching sun, thunder storms, sinking mud, and for those doing marine surveys, wake up at two am in the morning just to catch the low spring tide before sunrise. 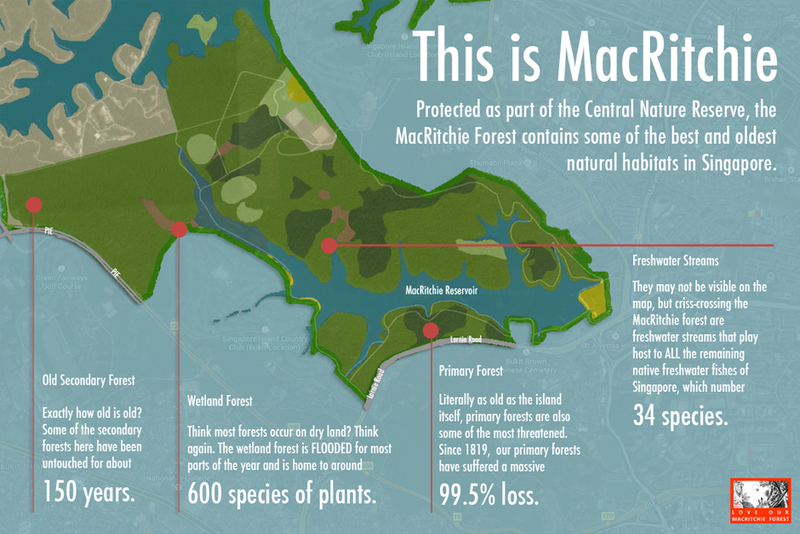 They may not realise it themselves, they are actually making a difference by igniting the passion of the next generation of Singaporeans to better appreciate and protect our precious natural heritage. The full text of Joseph’s speech can be viewed here: Joseph Koh NUS Commencement – speech, 10 Jul 2015.pdf. Well done to all the undergraduates who have been contributing as volunteers in NUS Toddycats, NParks, BES Drongos, Naked Hermit Crabs and various other groups. Keep up the good work! 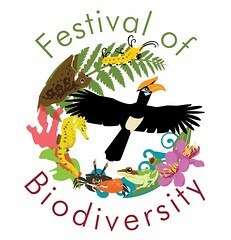 Toddycats are now preparing for the Biodiversity of Singapore Symposium IV. Photo by Dr. Jeffrey Low.